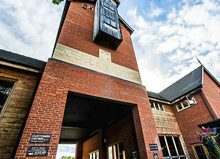 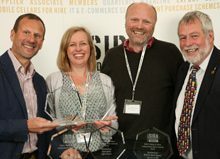 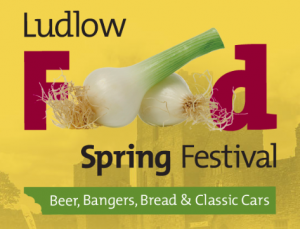 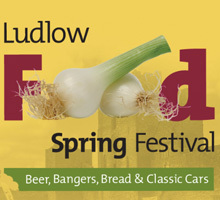 The Society of Independent Brewers (SIBA) Independent Beer Awards for the Wales & West Region will this year once again be held at the popular Ludlow Spring Festival on Friday the 12th May. 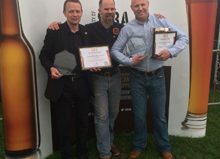 The judging will take place in a closed session throughout the day on Friday the 12th, with expert judges tasting around 200 cask and 130 small pack (bottled and canned) beers, before the doors are swung open to the public for an exclusive tasting of the newly crowned winners! 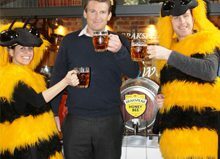 Acclaimed beer writer Susanna Forbes of Imbibe Magazine will be talking earlybird beer-lovers through a tasting of the Champion beers on Friday evening between 5 and 7pm, before the festival kicks in to full swing on Saturday and Sunday.